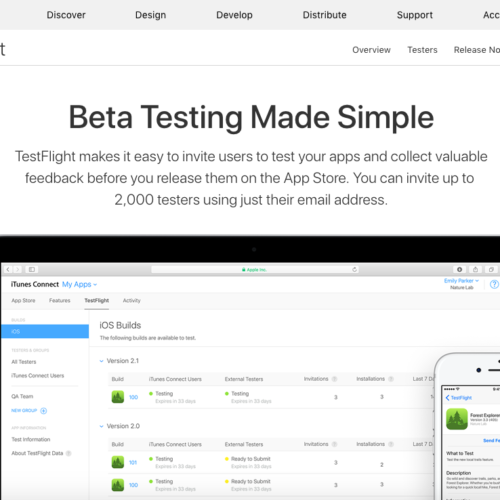 Testmunk helps you scale up your app testing by introducing mobile test automation. 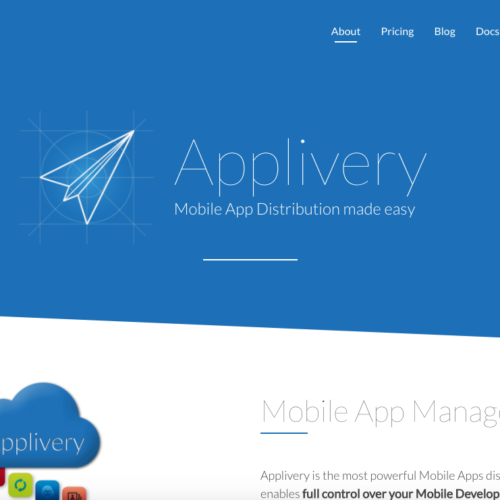 Your team can rely on our expertise to build testcases and quickly execute testruns on dozens of real iOS and Android devices. Sacrificing quality for speed is never an option. With Testmunk, there is no sacrifice; our approach to mobile testing will elevate your quality, and reduce your time to market. Guaranteed! Be more efficient and cost-effective – Don’t waste valuable QA and developer resources on tedious manual testing. Testmunk clients reduce their release costs by over 30%, by introducing a more effective QA process. 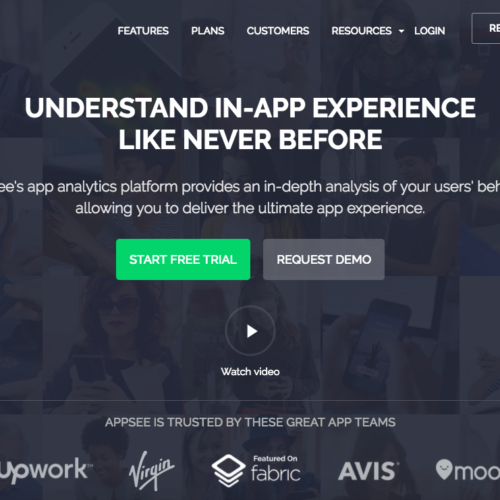 Better App Ratings – On average, our clients’ app ratings improve by 35% or more after Testmunk adoption! Better app ratings result in more downloads. 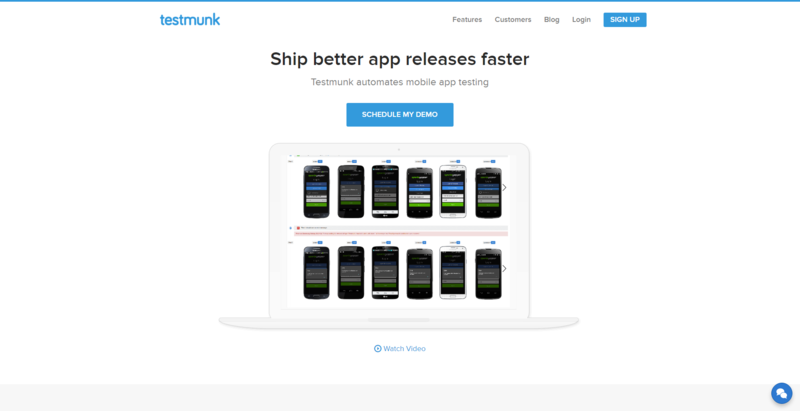 Iterate Faster, with Improved Quality – Testmunk clients ship their app releases on average over 40% faster, when compared to their previous often manual processes. Testmunk has a limited free plan. Paid plans start at $ 790 per month.